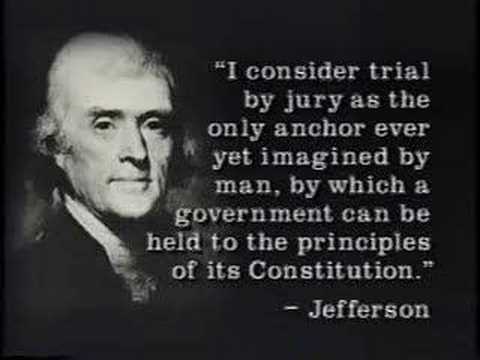 If you or anyone you care about has ever been granted the Constitutional right to a speedy trial, afforded the opportunity to face the accusers, allowed a defense, and had the outcome decided by a jury of peers and issued by a judge, AND received no judicial punishment until after that outcome was decided; please take a moment and thank God for the wisdom of America’s founding fathers. And then take a moment to wonder why the soldiers who protect and defend the Constitution are not protected by it. My husband was accused of conspiracy and bribery in December of 2011. He was never told what he was accused of or who made the accusations for three and half years. In fact, he wasn’t told those things until AFTER he had been punished. No defense. No jury. No trial. No facing his accusers. Yesterday his fate was decided behind closed doors by an Army prosecutor and a General that have never had any contact with my husband. The people who know that fate have chosen to keep it to themselves. The injustice here is indescribable, but not at all surprising. Our government is above the law.They choose to kill men and women everyday for this country’s greed. They would rather be on the side of an unidentified accuser, than one of our defenders. As long as this government is allowed to lie, cheat, and pilfer for its own benefit justice is not easily awarded!